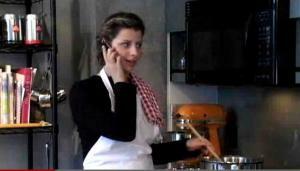 Another very good video lesson from Jennifer on how to ask a polite question and use proper vocabulary to have a conversation. Do the exercises for practice as you go! Yes, he is. No, I don't. These are examples of short answers. 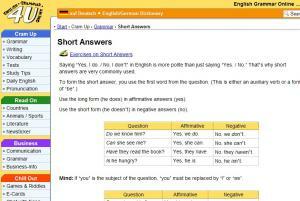 Native English speakers use these short answers because they are more polite than a simple "Yes" or "No" answer. 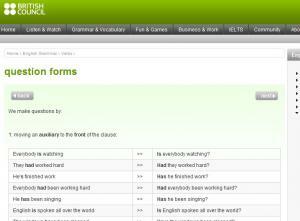 Learn how to use short answers like a native speaker with this lesson, exercises and a literature reading. 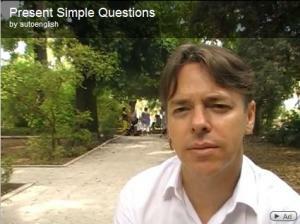 Learn the three main ways of forming questions in English. 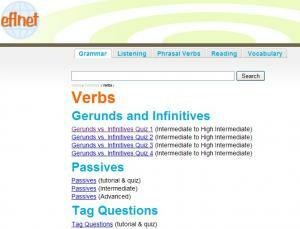 This page includes many examples of each question type. 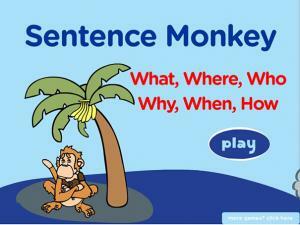 Review correct word order for making questions in this video. 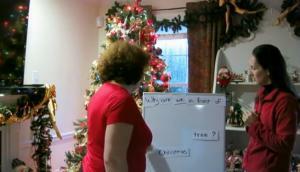 Try creating and answering the questions as you follow along. We use the question words who (for people), what/which (for things), when (for time), where (for places), why (for reasons) and how (for more details). 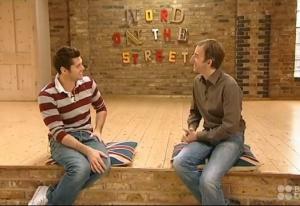 This is a great British Council site to help you understand how and when to use these question words. 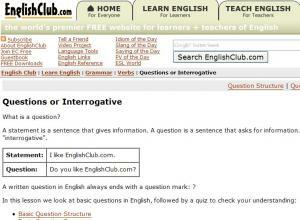 There are three types of questions in English: Yes/no questions, question word questions and choice (option) questions. 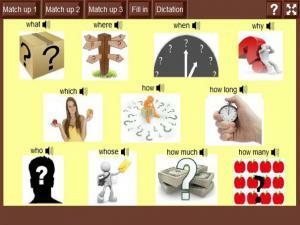 This lesson gives the structure and word order for all three kinds of questions with a quiz to check your knowledge. Questions are important in a conversation. 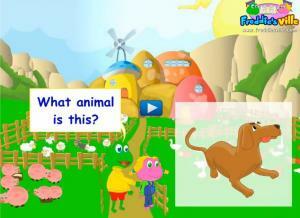 This study lesson teaches how to make information questions and investigation questions and gives many examples. Continue to the exercise to test your understanding. 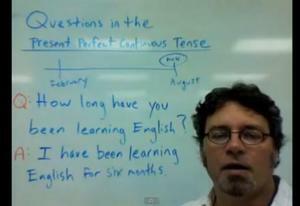 Learn to ask and answer questions in English using "do" and "don't" in the present tense. 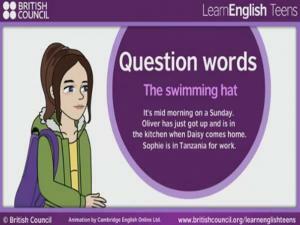 In this English lesson you will see people going grocery shopping and asking yes/no questions in English. 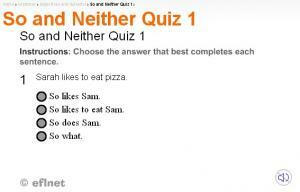 These questions can be answered with "do" and "don't". Learn to ask about the quality of an experience in two ways, with "be" or "do," in the past tense. 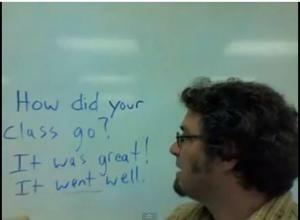 Both phrases are very common in English conversation, so you'll definitely want to check out this video lesson! 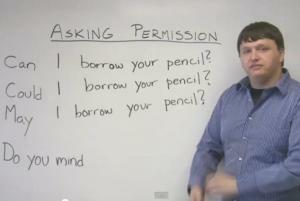 The teacher in this video explains question forms and expressions people use when they go shopping. This video talks about tag questions. There are some activities to practice this language. In this English lesson you will hear people talking about pictures they have taken and asking each other questions about the people in the pictures. 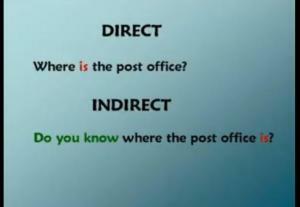 As they ask questions to each other you will learn the correct way to pronounce questions in English with a rising or flat tone of voice, depending on if the question is an informational question or a yes/no question. 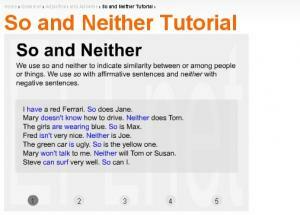 This tutorial describes how to use 'so' and 'neither' to form a short sentence to indicate similarity to previous sentence. Tag questions can be difficult, can’t they? 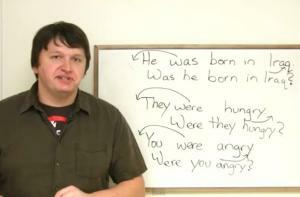 Learn how to use them properly and sound more like a native speaker in this English grammar lesson. 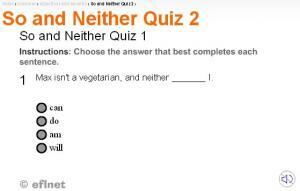 This is an exercise on 'so' and 'neither' to form short answers. You speak English, don't you? 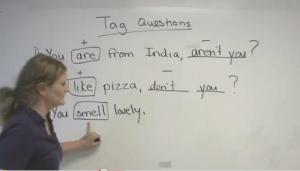 This is an example of a question tag. 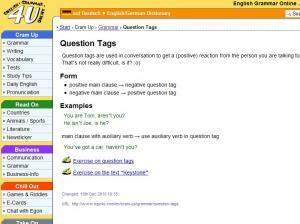 Question tags are a very common way to confirm information that you already have. 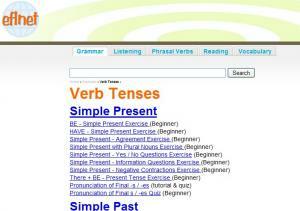 Some exercises and an interesting grammar reading are part of the lesson. 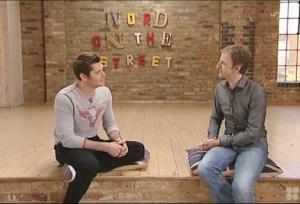 The teacher in this video talks about different ways to use the word 'what'. 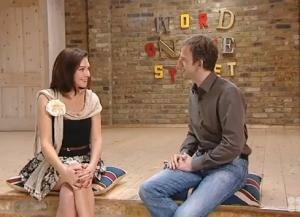 This video talks about the sort of questions people ask when they go clothes shopping. 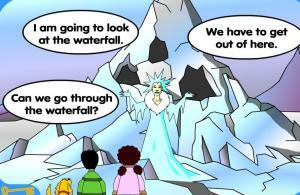 Do you have trouble being understood when you ask for information or help in English? Take this lesson and get what you need the first time you ask for it!